The Adventures of Sir Lancelot - The Prince of Limerick - Season 1 Episode 30 - The Adventures of Sir Lancelot - The Prince of Limerick - Season 1 Episode 30 - A prince in love with King Anguishs daughter Kathleen is banished from the court because he possesses nothing but the ability to write rhymes. Sir Lancelot, hearing of the young couples plight, travels to Anguishs court to help them. The Adventures of Sir Lancelot - The Thieves - Season 1 Episode 29 - The Adventures of Sir Lancelot - The Thieves - Season 1 Episode 29 - King Arthur and Sir Lancelot disguise themselves as thieves in order to test the validity of a statement by Lancelot. The knight believes that the thieves of the kingdom are criminals only because they are starving. The Adventures of Sir Lancelot - The Mortaise Fair - Season 1 Episode 28 - The Adventures of Sir Lancelot - The Mortaise Fair - Season 1 Episode 28 - While visiting Mortaise Castle, Queen Guinevere is presented with a priceless jewel from the Rajah of Kaipur. Shortly afterward there is a fire, and during the excitement the jewel is stolen. The Adventures of Sir Lancelot - Knights Choice - Season 1 Episode 26 - The Adventures of Sir Lancelot - Knights Choice - Season 1 Episode 26 - After the death of a knight of the Round Table, a young man enters a tournament that will decide who will fill the vacancy, but the other knights object to the young contestant because of his shabby appearance. Sir Lancelot intercedes for him. The Adventures of Sir Lancelot - The Lady Lilith - Season 1 Episode 23 - The Adventures of Sir Lancelot - The Lady Lilith - Season 1 Episode 23 - The Lady Lilith has been running the castle of Goodhue since it was left to her by the late Sir William when she was 14-years-old. Sir Liones petitions for a ruling at the court of the king because the law says that no property can be inherited by a woman. Facing a difficult choice, the King Arthur suggests the best solution would be for Sir Liones to marry the Lady. The Adventures of Sir Lancelot - Maid of Somerset - Season 1 Episode 20 - The Adventures of Sir Lancelot - Maid of Somerset - Season 1 Episode 20 - A young girl asks Sir Lancelots aid. An evil monarch, King Meliot, is selling the young men of the village of Cheddar into slavery. 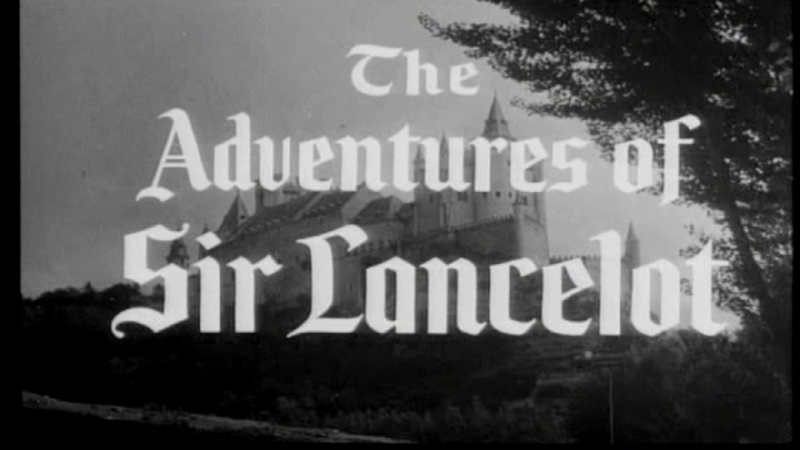 The Adventures of Sir Lancelot - Sir Crustabread - Season 1 Episode 19 - The Adventures of Sir Lancelot - Sir Crustabread - Season 1 Episode 19 - King Arthur gives Sir Lancelot a new name and sends him off to champion a lady who is being forced into marrying an unscrupulous man. The Adventures of Sir Lancelot - Witches Brew - Seaon 1 Episode 18 - The Adventures of Sir Lancelot - Witches Brew - Seaon 1 Episode 18 - A woman claiming mystical powers has convinced King Bors of Sagitaw that she is using evil against him. Sir Lancelot enlists Merlins aid against her powers. The Adventures of Sir Lancelot - The Lesser Breed - Seaon 1 Episode 17 - The Adventures of Sir Lancelot - The Lesser Breed - Seaon 1 Episode 17 - King Arthur learns that a nearby village is being terrorized by a horrible monster. Sir Lancelot is sent to investigate. He discovers that the monster is really a Viking boat, and that its the Vikings who are doing the terrorizing. A magnificent colour episode from 1956. The Adventures of Sir Lancelot - The Ruby of Radnor - Seaon 1 Episode 16 - The Adventures of Sir Lancelot - The Ruby of Radnor - Seaon 1 Episode 16 - As punishment for rebelling at working with Merlins pigeons, Squire Brian is sent on an errand delivering a crate of pigeons to a neighboring castle. En route, he becomes involved with a gang of thieves who stole the precious Ruby of Radnor. The Adventures of Sir Lancelot - The Magic Sword - Season 1 Episode 8 - The Magic Sword (The Adventures of Sir Lancelot). A knight wants to rescue a lady inprisoned by her brother, but believes he is too cowardly to do so on his own. Cast: William Russell (Sir Lancelot du Lac), Cyril Smith (Merlin), Robert Scroggins (Brian), Dan Cunningham (Sir Bernard), Nora Cheyney (Lydia), George Woodbridge (Leonides), David Morrell (Sir Kay), Douglas Argent (Sir Hugh), Derry Nesbitt (Derry), Gary Thorne (Guard), Frederick (Treves (First Peasant), Nigel Green (Second Peasant), John Gale (First Knight), Paul Williamson (Second Knight), Michael Scott (Third Knight) and David King (Dramas). The Adventures of Sir Lancelot - Sir Bliant - Season 1 Episode 6 - Sir Bliant (The Adventures of Sir Lancelot). Season 1, episode 6. 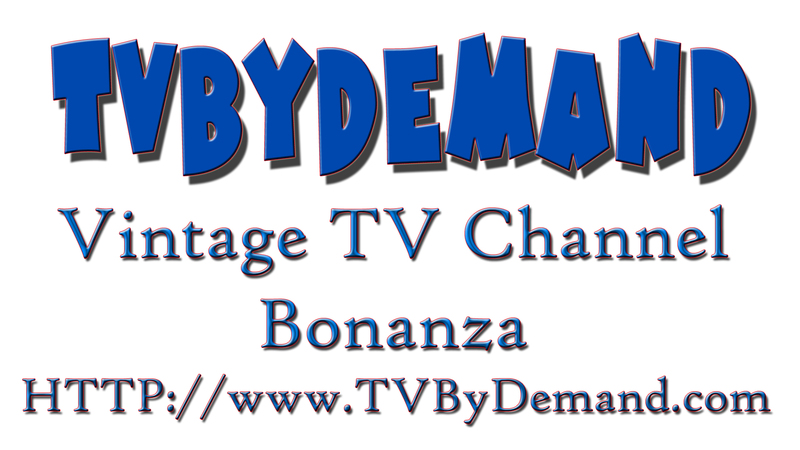 Original air date: 20 October 1956. Although King Arthur has managed to arrange a truce between the battling Sir Bliant and Sir Rolf, Bliant`s three sons break it by kidnapping Rolf`s three daughters. Cast: William Russell (Sir Lancelot/ Sir Bliant), Ronald Leigh- Hunt (King Arthur), Robert Scroggrins (Brian), Gillian Owen (Katharine), Nigel Green (Bart), Derry Nesbitt (Breuse), David Morrell (Bartelot), Cyril Smith (Merlin), Gary Thorne ((Old Retainer), Douglas Argent (Foppish Man), Frederick Treves (Sir Rolf), Evelyn Cordeau (First Sister) and Yvonne Warren (Second Sister).